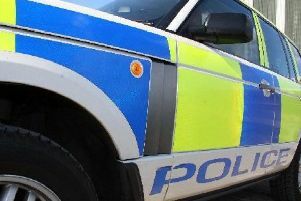 The man is expected to appear at Aberdeen Sheriff Court at a later date. 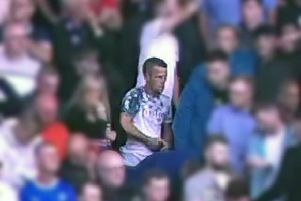 A man has been charged in relation to an incident at Pittodrie Stadium earlier this year. Police Scotland have confirmed that a 44 years-old man from the Glasgow area has been charged in relation to an alleged culpable and reckless conduct incident which was reported to have occurred at Pittodrie Football Stadium in Aberdeen during the match between Aberdeen Football Club and Rangers Football Club on Sunday August 5, 2018.